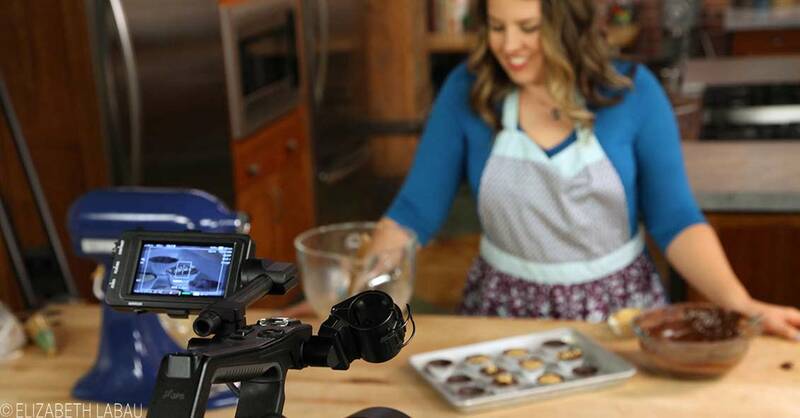 I have partnered with the video production company Craftsy to produce a video course called Homemade Candy: Fudge, Bars, and More. 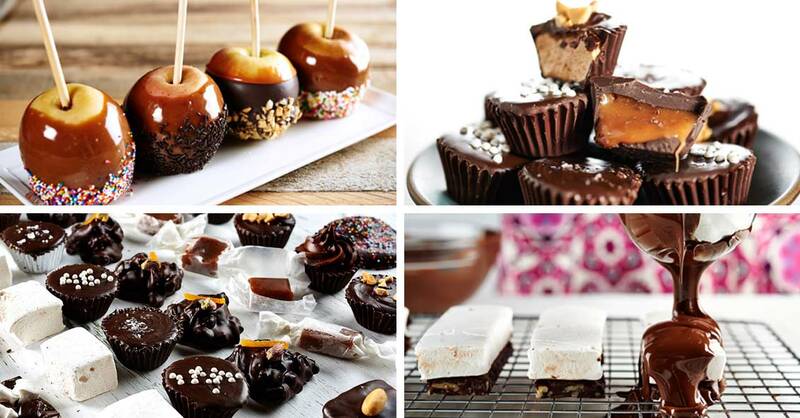 This course covers a wide variety of homemade candy recipes and techniques, including tempering chocolate, working with sugar, and making everything from homemade marshmallows to multi-layered candy bars. I am passionate about making homemade candy, and I’m thrilled to have a way to share my recipes and techniques with you. This class covers EVERYTHING you’ll need to know to get started! This course is 7 full lessons (over 2 hours long!) jam-packed with information. Making candy is such a visual process–how do you know what color your caramel should be? What should the fudge look like when it’s done? These nuances are hard to understand from a written recipe, and that’s why a video course is the perfect way to learn about candy making. GET THE COURSE FOR 50% OFF NOW! As an instructor, I’m able to offer a special discount to people who sign up through my link. It’s my way of saying “THANK YOU” to my readers. If you CLICK HERE or on the button below to sign up for my class, you will get a 50% discount! YES - I WANT TO LEARN TO MAKE CANDY! I found so many good tips here in the class! I’m really excited to make some of the things I’ve seen. I would love it if you did another Craftsy class that included using fondant in chocolates and how to make gelee candies. I would buy that class in a heartbeat. You are a really good instructor and I’m so happy I bought this class. I loved the chocolate tempering lesson and the candy bar enrobing technique. I own your candy book and have successfully made many of the candies. Thank you for this great class. I purchased the book “The Sweet Book of Candy Making” last fall and love it. Now I’ve found this class! Instructor is fun, knowledgeable, and really does have a passion for candy making. Love, love, love this class. Lots of different candies and their techniques covered in this class. Elizabeth is very clear and happy through the class, explaining thoroughly and pointing out what to look for to achieve a perfect result. This class is informative, useful, and most of all FUN. You’ll learn a lot, and leave with increased kitchen confidence–not to mention a ton of great new candy recipes to try! Come join me on Craftsy and see how delicious life can be!